I have just released version 0.10.1 of the Gmu Music Player. It is mostly a bugfix release. Most notably it fixes some issues with the build process which could occur on some systems. Other than that I have improved some of the decoders. The Opus decoder now supports seeking, while the Ogg Vorbis decoder accepts files with the .oga extension (in addition to the more popular .ogg file extension). For more information about Gmu 0.10.x please have a look at the Gmu 0.10.0 release post. Attention! There is a newer version available! Here is a new release of the Gmu Music Player. Version 0.10.0 comes with a couple of new features and bugfixes. Also, lots of code has been changed/rewritten for better quality, security and performance. Since Gmu turns 10 this year (I released the first version of Gmu for the GP2X back in 2006), 0.10.0 seems like a suitable version number for this anniversary release. 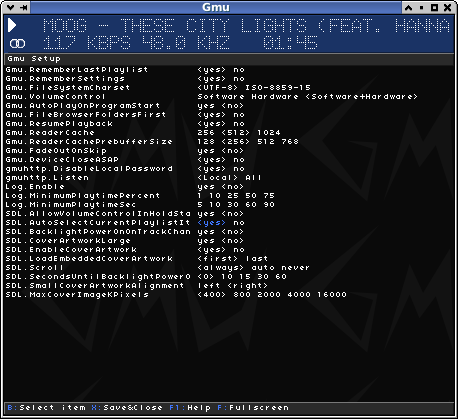 Command line mode for gmuc utility for controlling Gmu through command line commands e.g. "gmuc play /path/to/file.ogg" or "gmuc pause"
This is mostly a source release right now, but I have built a version for the Z2 as well. 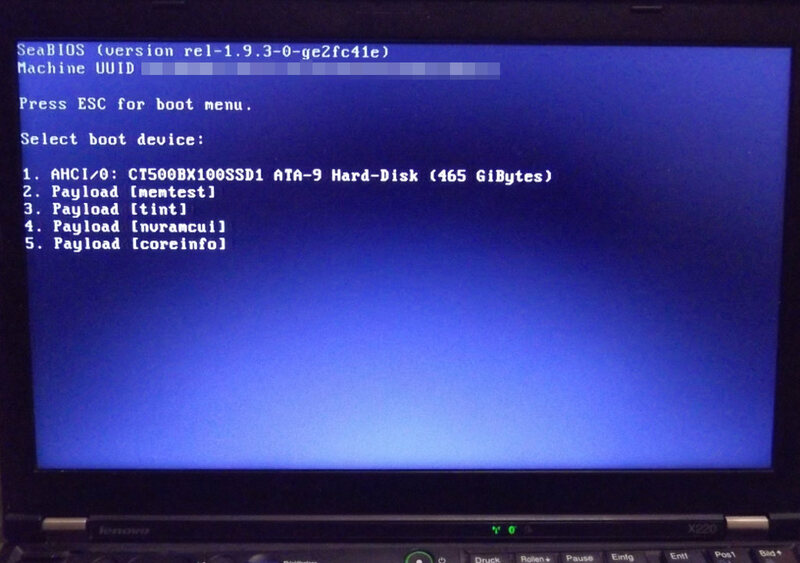 It has been built using mozzwald's OpenWRT toolchain, so it runs on OpenWRT with musl libc. NeoTheFox has ported Gmu 0.9.1 to the PocketCHIP. 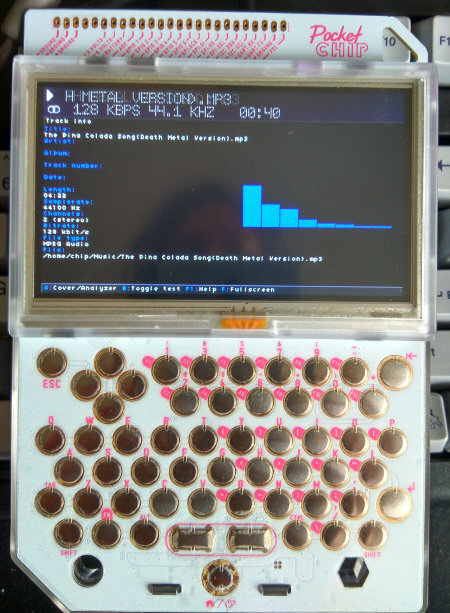 The PocketCHIP is a handheld computer based on the C.H.I.P. 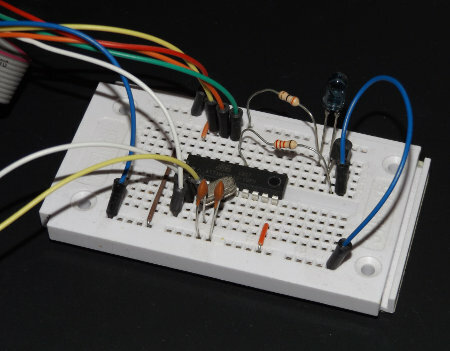 single board computer. It is an ARM-based device primarily meant to play retro games. I haven't tried it myself yet, but it seems only minor changes were required to make Gmu run. If you want to check it out, have a look at his repository.